Stress relief is a skill that everybody needs to learn especially when the holidays are ahead of you. Too much stress over a long-term period can disturb your emotional health. Stress not only harms the emotional body but also it harms the mental and physical body over time. Prevention is easier than treatment and natural stress relief has been advised at the first place. Research shows that long-term stress is associated with imbalanced emotional health such as anxiety, depression,… Chronic depression can end with suicide. In fact, Suicide prevention is possible with early depression detection and finding natural solutions before being late. Therefore, paying attention to emotional health and stress relief plays the main role in maintaining our health and well being. Natural stress relief is one of the best first ways to face emotional imbalance. Certainly, we can prevent emotional imbalance ( anxiety, depression) in a natural way. For example, when we feel stressed out and too much is going on, we can find a natural way to release tension and that is Yoga. 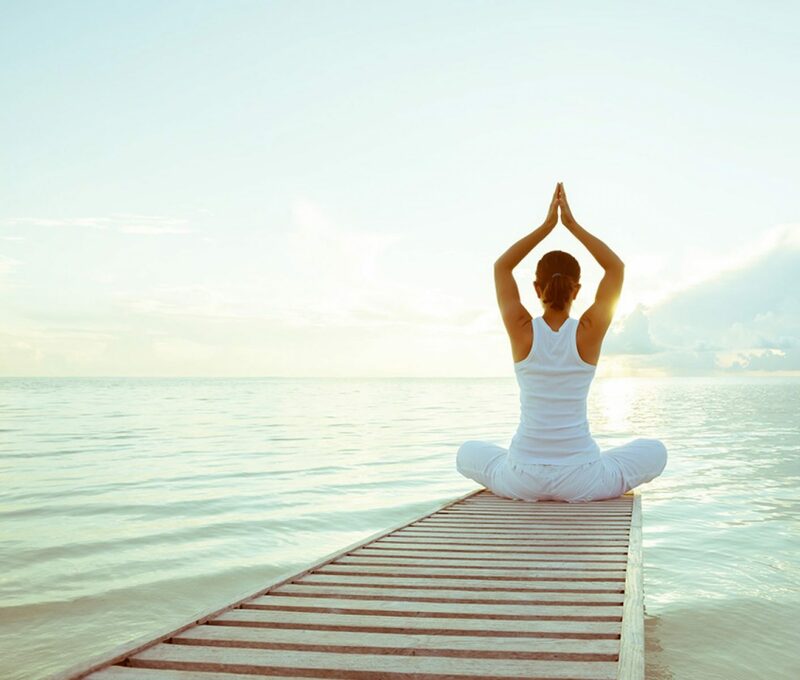 Especially, we can count on yoga as one of the best natural stress relief. In particular, stress relief is possible through regular yoga practice. Those who practice it regularly can feel how they have changed from being anxious to peaceful. Normally, everybody faces tension every day and we need to learn how to combat it correctly. When we manage our tension and stress correctly and learn the skill like doing yoga, we prevent chronic emotional imbalance. Preventing emotional imbalance (anxiety, depression) is easier and much less expensive when we find natural solutions like doing yoga. Question is here, Why don’t we teach yoga at schools to guide our kids in a positive way to switch their tension to peace in a natural way.